Norton, United States—Tiger Woods says the secret to recapturing the dominating form that made him a 14-time major champion in an era of younger rivals is to keep putting himself in contention. The 42-year-old American tees off in Friday’s opening round of the US PGA Dell Technologies Championship, the second event of the tour’s season-ending playoffs, seeking his first victory in more than five years. The Aboitiz Invitational, one of the premier championships on the Philippine Golf Tour Asia calendar, braces for its grand eighth staging next month with one of the strongest casts being assembled for the $100,000 event on Sept. 5-8 at the Orchard Golf and Country Club’s Palmer Course in Dasmariñas, Cavite. 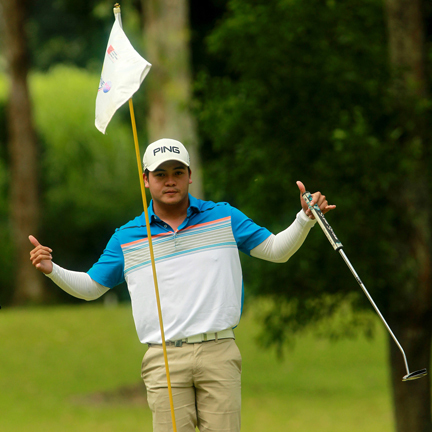 Bacolod—Justin Quiban put his shot-making and putting skills on display against two unfancied rivals early on and nearly doubled his four-stroke lead with a solid 64 to all but wrap up the ICTSI Bacolod Golf Challenge crown at the Bacolod Golf and Country Club here yesterday. Four straight birdies from No. 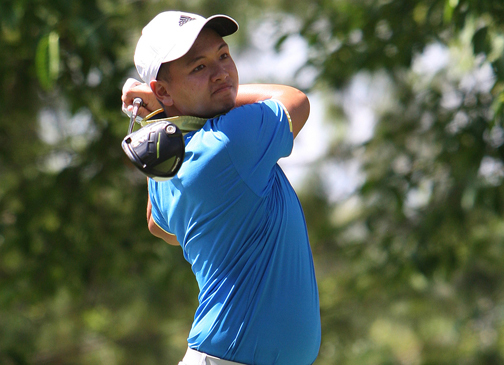 2 put Quiban practically beyond reach at 14-under. The 22-year-old former amateur hotshot added two more birdies to complete a bogey-free round of 30-34 for a whopping seven-stroke bulge over Jay Bayron at 16-under 194. Bacolod—Guido Van der Valk sizzled early with long birdies then hit another at the finish to card a four-under 66 and grab a two-stroke lead as Elmer Salvador tumbled on a triple-bogey finish halfway through the ICTSI Iloilo Golf Challenge at the Iloilo Golf and Country Club here yesterday. Salvador, sustaining his form following a victory in the pro-am Tuesday, rattled off four straight birdies from No. 5 that capped a scorching six-birdie binge from No. 2 on his homeward trip, shoving the veteran Davaoeño shotmaker past Van der Valk with an eight-under overall card. 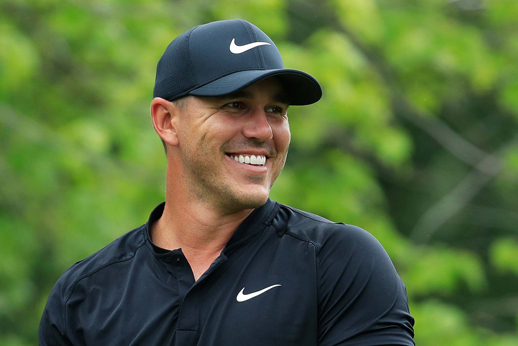 St. Louis—A four-month injury layoff revived Brooks Koepka’s love of golf and not even back-to-back US Open titles can satisfy his desire to win more, starting with this week’s PGA Championship. Left wrist surgery in late 2017 caused the 28-year-old American to miss the first four months of the year, including the Masters. 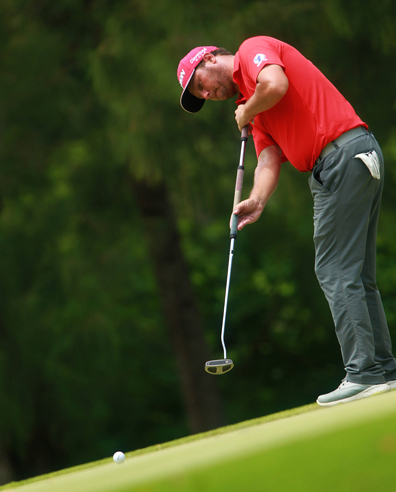 Bacolod—Tim Stewart of Australia marked his return to the Philippine Golf Tour in smashing fashion, shooting a four-under 66 then pouncing on fellow big-hitting Keanu Jahns’ late-hole miscues to wrest a one-stroke lead at the start of the ICTSI Iloilo Golf Challenge at the par-70 Iloilo Golf and Country Club here yesterday. 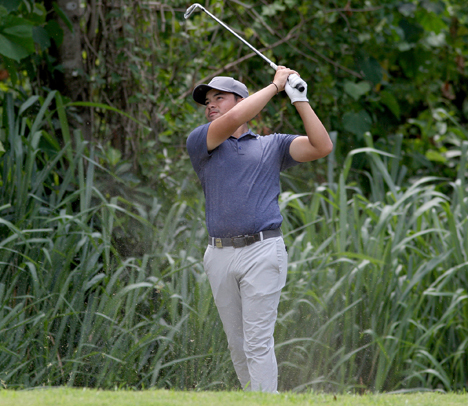 Bacolod—Jobim Carlos braces for a stiff challenge from an elite field out to break his impressive run of form and feats, looking for another strong finish or a title romp in the ICTSI Bacolod Golf Challenge beginning today (Wednesday, Aug. 8) at the Bacolod Golf and Country Club in Binitin here. With two victories, a couple of runner-up efforts and two top 10 finishes in the last two months on the Philippine Golf Tour and PGT Asia, Carlos is certainly the marked man in the P2.5 million event put up by ICTSI, upbeat but wary of his chances given the depth of the competing field and a short but tricky course that could be advantageous for some, including the long-hitters, but bane to others. 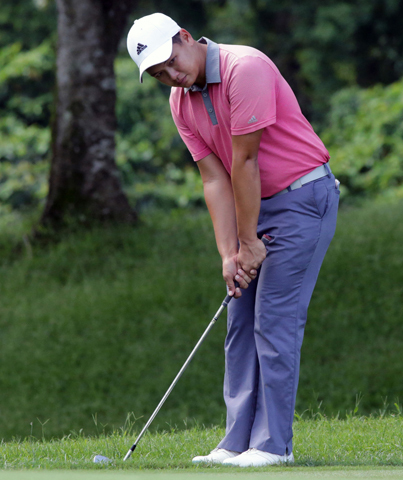 Iloilo—Jobim Carlos draws Jay Bayron in an early duel of the fancied bets while young Korean Kim Joo Hyung slugs it out with a fired-up tandem of Tony Lascuña and Clyde Mondilla kicking off the rich ICTSI Iloilo Golf Challenge at the Iloilo Golf and Country Club in Sta. Barbara here today. Though the par-70, 6053-yard layout appears to be short by the men of the tour’s standards, it remains one challenging course ready to bring out the best or worst from the field, ensuring another tight start and a tighter finish in their battle for top honors in the 72-hole championship put up by ICTSI. Tagaytay – Thai Pannapa Polnamin turned from dismal to superb in a matter of days, shooting an eagle-spiked eight-under 64 to seize a four-stroke lead and spoil Princess Superal’s hole-in-one feat and compatriot Ploychompoo Wirairungreung’s sustained charge in the rain-hit ICTSI Champion Tour at Tagaytay Midlands here.